Hello again everyone! This is going to be the first of a two part blog post; Quay vs Tetsuya’s. As you can guess, this one is dedicated to Quay. Hope you enjoy it! 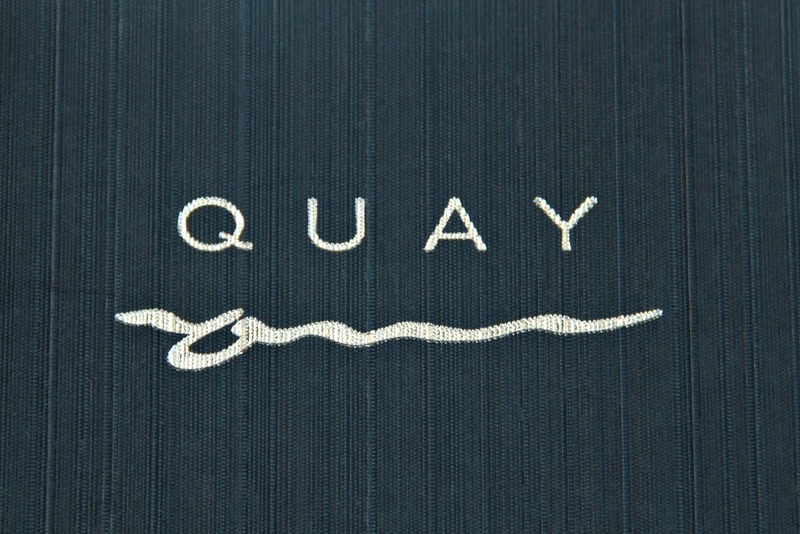 We arrived on the Friday and visited Quay for lunch which is the perfect stomach lining for dinner at Tetsuya’s. Quay is situated in the dress circle of Circular Quay *shock horror! * where head chef Peter Gilmore created the now famous “Grava snow egg”. If you are two ninths of a foodie, you should know what that is. Quay has been one of Australia’s most awarded restaurants holding 3 hats and currently sits ranks 26th in the S.Pellegrino worlds best restaurant list; the highest is Australia. Quay creates dishes inspired by nature and let the natural flavours and textures speak for themselves. This year, Peter Gilmore was awarded Chef of the Year in the Sydney Good Food Guide.